A large sensor for amazing results. 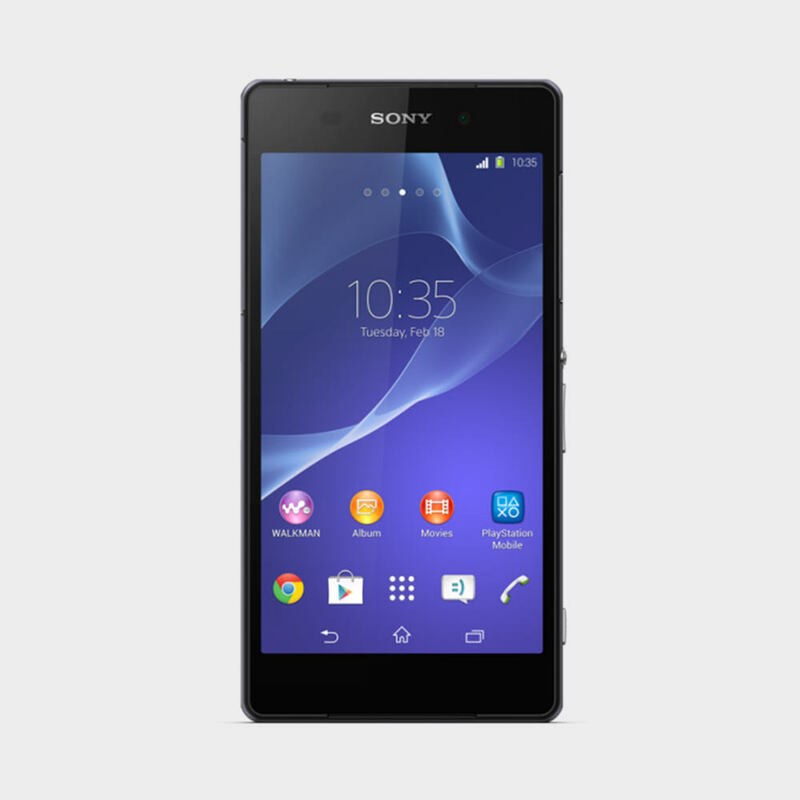 With a megapixel count of 20.7 and a large sensor, the Xperia Z2 Android™ phone is on a par with our compact digital cameras. The results are super crisp and super sharp images. 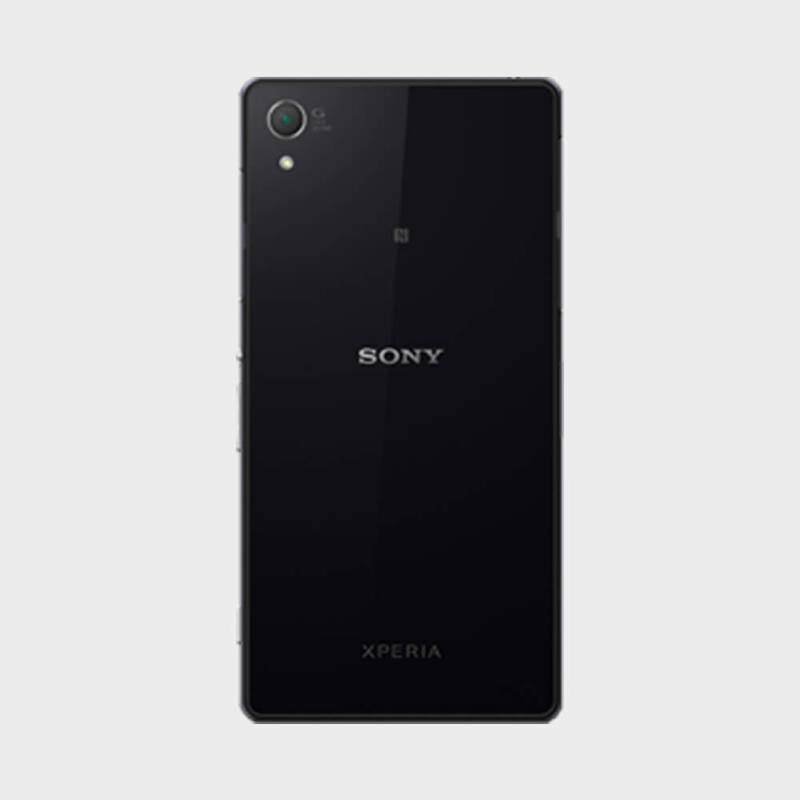 With the Xperia Z2 you can record in world class 4K video, allowing you to relive that special moment in amazing, ultra-high definition. A crammed train. An airplane full of weekly commuters. Or the office at its busiest. This Android phone comes with stereo speakers and noise cancelling technology, so you can enjoy clear and loud music wherever you are, with an elegant pair of headphones like MDR-NC31EM. A cinematic experience. In your pocket. Feel like you’re part of the action thanks to the large, high-resolution 5.2” Full HD screen that features a crystal-clear Live Colour LED display. Switch songs with wet fingers in the pouring rain. This highly durable Android phone is both waterproof and dust resistant. So go ahead and enjoy it whenever, wherever.